Former Green Bay quarterback, Brett Favre, who appears to be back in favor with the Packers franchise, has predicted that current Green Bay Packer’s quarterback, Aaron Rodgers, will break all of his NFL records. In an interview with SiriusXM NFL Radio on June 13, Favre spoke about his relationship with Rodgers, and told the interviewer he expects Rodgers, provided he remains healthy, to shatter all of his records with the exception of his consecutive games started streak that reached 298. It’s official. Jason Kidd has made the transition from NBA superstar to head coach. The Brooklyn Nets franchise made the announcement on Wednesday night that they have named Jason Kidd their new head coach. Kidd’s hiring was first reported by ESPN’s Marc Stein and Ramona Shelburne. A source told the media that Kidd signed a three-year contract. 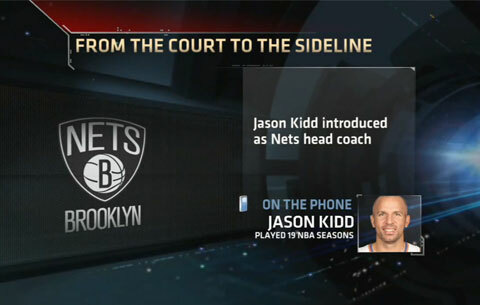 Former NBA point guard, Jason Kidd, is named the Brooklyn Nets head coach on June 12, 2013. ORLANDO, FL. — Former Denver Broncos linebacker and team captain, Karl Mecklenburg, plans to to Outline “Six Keys to Success” when he delivers the keynote address at the COMPTEL PLUS Fall 2013 Convention & EXPO. The event takes place on September 23, through September 26, at the Gaylord Palms in Orlando, located at 6000 W Osceola Pkwy in Kissimmee, FL. Mecklenburg, a great story teller, will challenge and inspire COMPTEL PLUS attendees in the relentless pursuit of their goals, whether personal or professional. 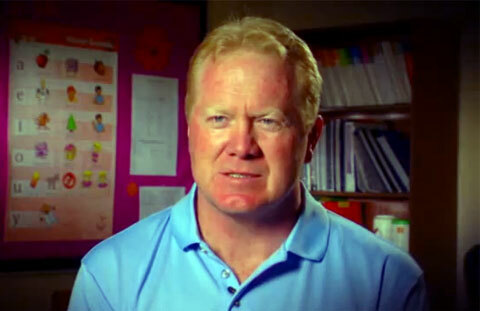 Karl Mecklenburg is a dynamic motivational speaker, says PFP Sports & Celebrity Talent Agency. CHATTANOOGA, TN. — Atlanta Braves All-Star, Chipper Jones, is scheduled to be the featured speaker at this year’s Times Free Press Best of Preps banquet in Chattanooga. The event takes place on June 17 at the Chattanooga Convention Center and is open to the public. General-admission tickets cost $50 and includes dinner and the awards ceremony. Seating is first-come, first-served. Jones is the first professional baseball player to speak at the annual banquet, which honors more than 500 area athletes. Chipper Jones is a dynamic motivational speaker, says PFP Sports & Celebrity Talent Agency. 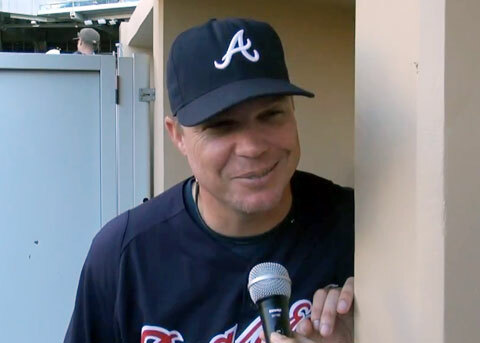 Photo shows Chipper Jones in an interview speaking about his final year in baseball.